Monaco wouldn’t be the same without the stunning azure waters of the Mediterranean. Panoramic views of the sun dancing across the sea are the biggest selling points of the most prestigious Monaco properties. If you’ve been considering taking the plunge into ownership, there is no time like the present; our range of property for sale in Monaco is diverse and is best enjoyed in the summer months. Of the many joys of living in Monaco, having the French and Italian Riviera at your doorstep tops the list. The waters of this protected area are rich with flowering posidonia, sea fans, anemones, sea sponges, and moray eels. It’s also common to see pods of dolphins passing by. As summer approaches, the glistening blue sea begs to be explored. 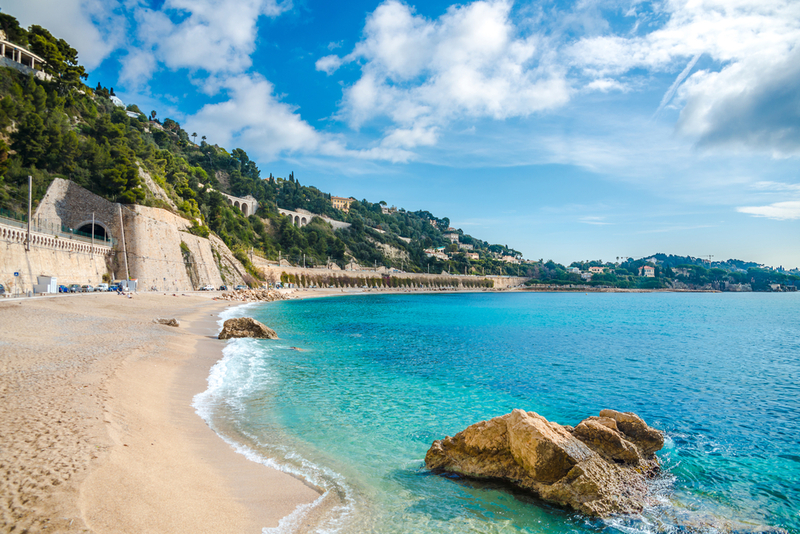 Monaco’s own Larvotto Beach is one of the classiest stretches of pebbled beach in the world. The combination of crystal blue water, elegant restaurants and the numerous options for sports activities make Larvotto the quintessential Monaco beach. But while the little bay can be great for some casual snorkelling, the best snorkelling is found just beyond the Principality’s borders. Neighbouring Monaco to the west, Saint-Jean-Cap-Ferrat rivals Monaco for millionaires per hectare. It has a long history of magnificent residences, from King Leopold II of Belgium, to the co-founder of Microsoft. Below the ritzy town of Saint-Jean is the elegant and exclusive Paloma Beach. 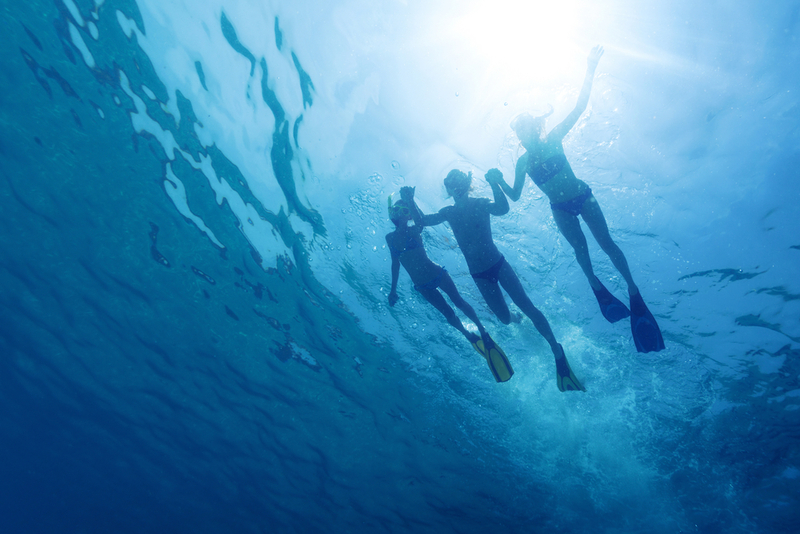 Lined with trees and soft sand, the shallow bay and crystal clear water make it a favourite for snorkelers. 4) Bay of La Garoupe, Cap d’Antibes. There are 25 km of coastline around Antibes, with crowded public beaches. But the small Bay of La Garoupe, with fantastic views of Antibes, is a welcome break from the summer crowds. Sand beaches and pristine water provides the perfect environment for viewing what lies beneath. 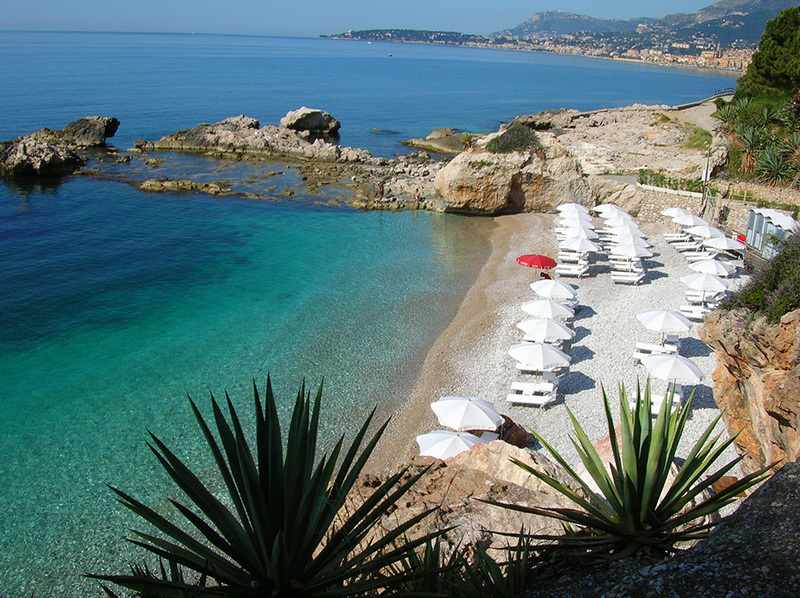 3) Eden Plage Mala, Cap d’Ail. Set in a cove, or coastal inlet, Eden Plage Mala is as scenic as it is peaceful. It is more difficult to access this beach than many others, making it a popular choice with those that value a tranquil beach experience. Snorkelling opportunities are fantastic: there is a great deal of marine life and a varied seabed. 2) Plage de la Darse, Villefranche-sur-mer. The picturesque old town of Villefranche and its turquoise bay has been featured in numerous films, including To Catch a Thief, Jewel of the Nile and Never Say Never Again. Yet somehow the large beach escapes the summer crowds of tourists. Plage des Marinières, the main beach, and the smaller, more secluded Plage de la Darse are favourites for snorkelers who wish to explore the numerous coves and rocky inlets that offer a more interesting and varied experience. The Ligurian coast is not only rich with fish and coral beds, it boasts the highest number of Bandiera Blu awards for the cleanest beaches in the country. For the more adventurous snorkelers, Balzi Rossi is part of the ancient town of Grimaldi, just beyond the Italian border and easily reached by boat (only six nm from Port Hercule). Set in a sea of bright turquoise and deep emerald green, the rugged beaches along the coast are spotted with prehistoric caves and natural grottos. Hidden in a secluded cove, the private beach of Balzi Rossi includes a lounge bar with evening dining and mooring buoys with valet shuttle service. 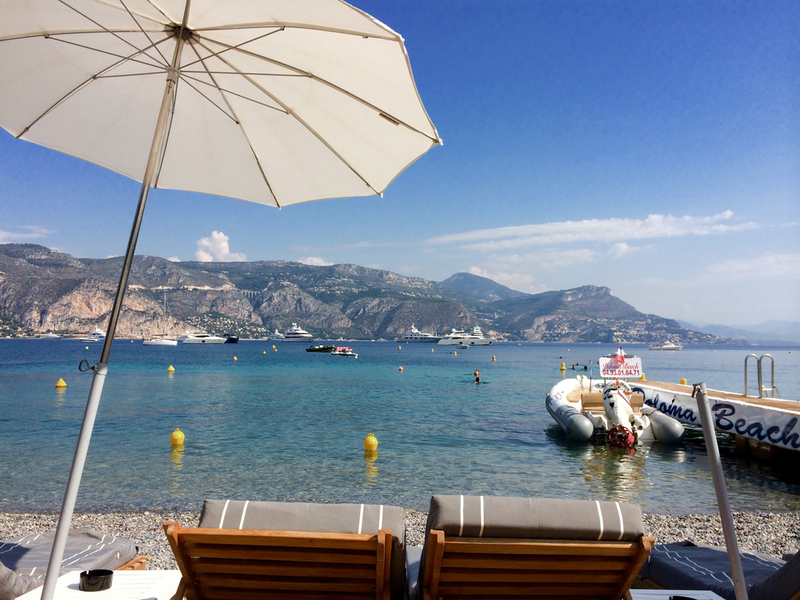 This entry was posted in Living in Monaco, To Do and tagged la costa properties monaco, monaco real estate, snorkelling near monaco by La Costa Properties. Bookmark the permalink.